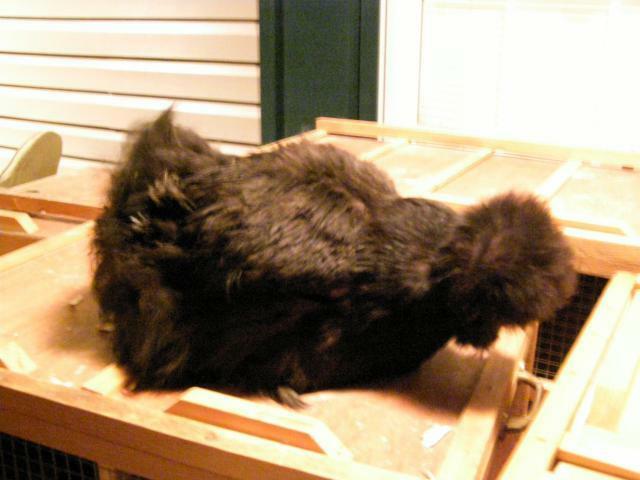 Discussion in 'Pictures & Stories of My Chickens' started by feather leg farms, Jan 2, 2011. 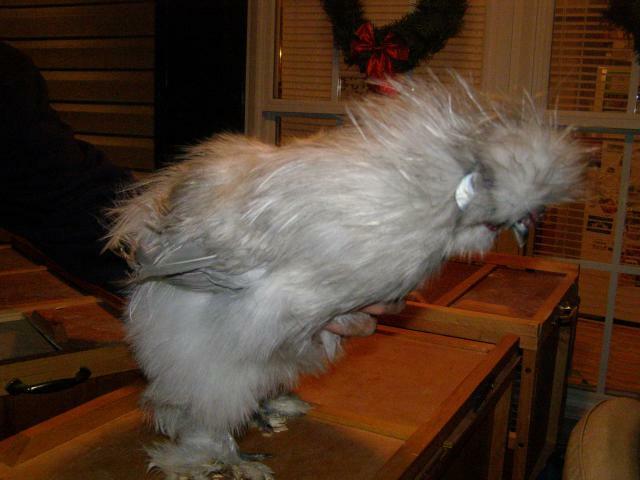 I just wanted to share my new silkies with everyone. 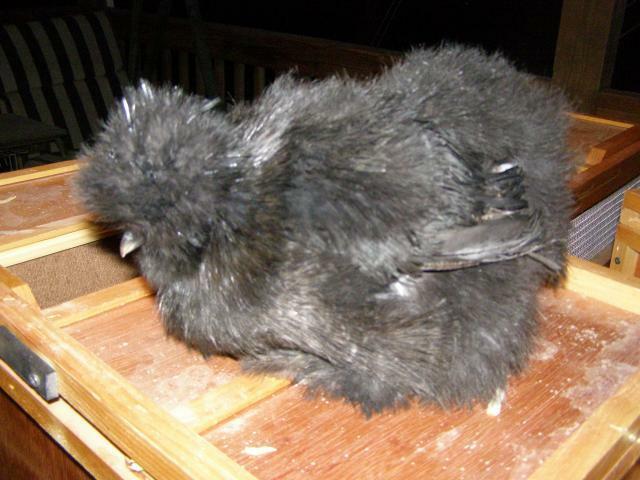 I got: 1 black pullet, 1 black split pullet, 1 porcelain pullet, 1 lav pullet, 1 lavender pullet, 1 lavender cockerel, 1 lavender chick, 1 blue chick, 1 black chick and 3 blue pullets. I'll take one of each! They are so darned cute. If remember correctly, they aren't cold tolerant, whic means none for me. boo hoo. 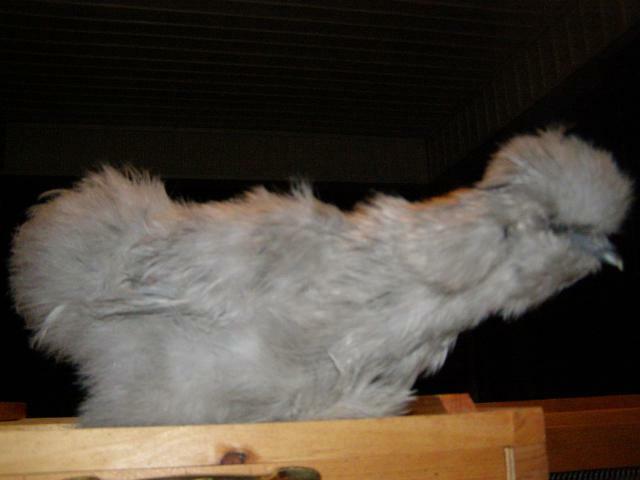 Thank you very much...ever since I started raising silkies I've wanted them. Awesome birds! Thanks for sharing. Very cute! Love the Lavenders. 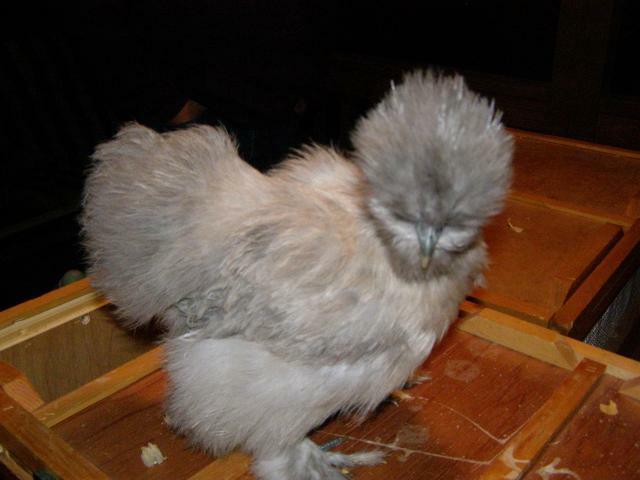 Although I'm quite curious - are "porcelain" Silkies actually porcelain in color? 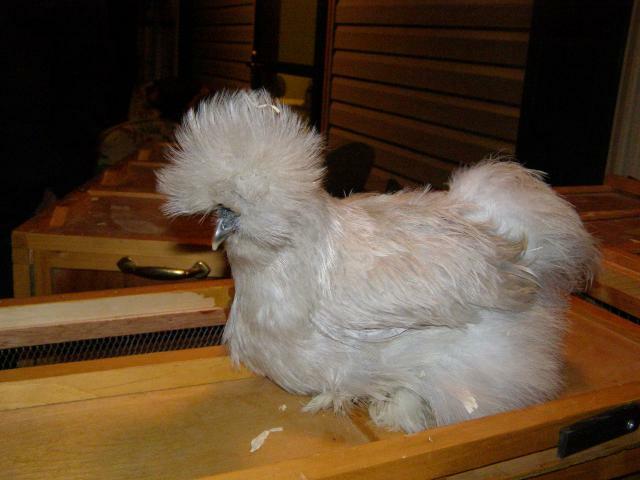 Because I know it is because of the feathering, but still, they look nothing like Porcelains, but instead most of the time just simply like lavender Silkies with some gold leakage on occasion. So adorable! I'm getting two (one black and one white) this spring and I am SOOOO excited! !